Calico Rose 1/2" screened has undergone a process that takes out some of the smaller particles, but retains about 20-40% of the natural fines. This ground cover is locally sourced from deposits of Schist in Arizona. 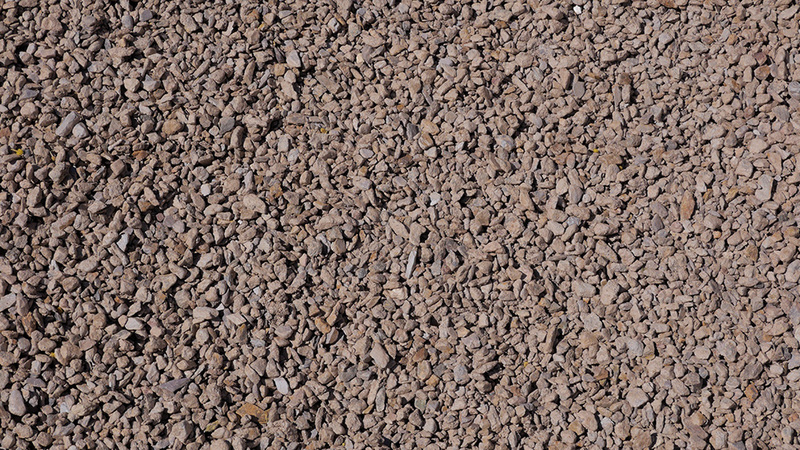 It's a multipurpose blend featuring gray, brown, and pink stones that are perfect for desert landscapes. MDI Rock can deliver this stone nationwide and in any quantity.